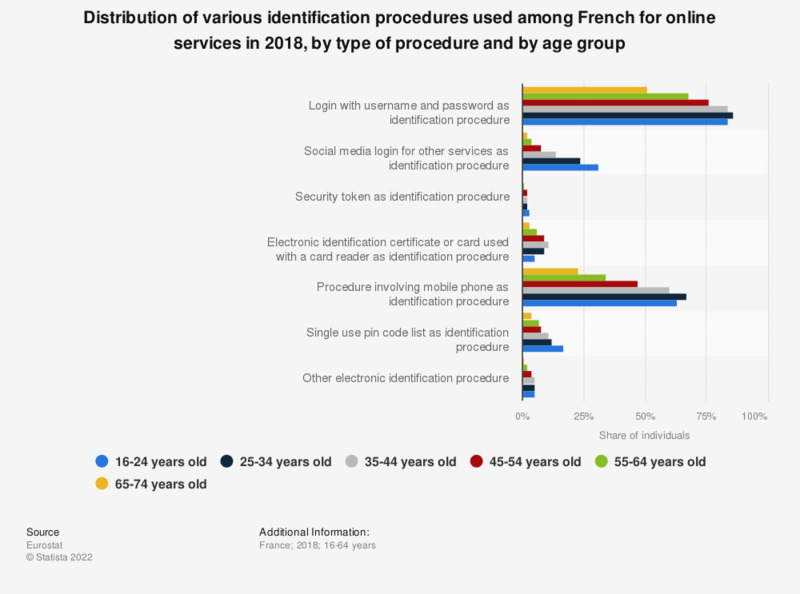 This statistic displays the distribution of various electronic identification methods used by French in order to access online services in 2018, distributed by age group. It appears the two most used identification procedures throughout all age groups were simple login identification (username and password) and procedures involving a mobile phone, as for instance receiving a code via a message. Also, 31 percent of French aged between 16 and 24 years old and 24 percent of those aged 25-34 years old used their social media login as identification. The data corresponds to the sector isoc_cisci_ip in Eurostat database, the code I_IUID in the activities list. Which of the following criteria is the most important to you when choosing the service you use to find and access images online?